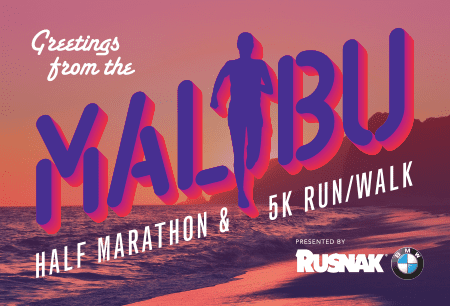 The Wipala Healthy Snack Bars from the “Middle of the Word” to MALIBU 10TH Half Marathon and 5K Race this November 3rd & 4th. From Ecuador to Malibu, California. Inspired by the Inca Roots, these Andean Bars use ancestral ingredients like the Quinoa to provide the daily nutritional needs to every consumer. Wipala combines the 5 flavors distinct to the 4 regions of Ecuador, and created the “First Authentic Andean Bar”. The feature bar is the Inka Boost, an organic fruit bar that is inspired from The Chasquis culture. The runners who supported the Inka empire as they were unbelievably athletic and could relay a message of 200 miles per day. Because of the quickness of these runners a message could be sent over 1000 miles in less than a week. All these barswill be available for sampling and purchasing during the race. Don’t miss this event and don’t miss your chance to try this new healthy bar unlike any on the market. Wipala Heathy Snacks is imported and distributed by Everglobe Corporation, a local company located in Burbank, California and dedicated to offering products that enhance your way of living. For more information visit us:?https://www.everglobecorp.com/wipala-healthy-snacks/ or connect with us on Facebook @everglobecorporation. P.S: We will also have our Bamboo Everstraws on display a great product for the plastic ban that is sweeping the nation.